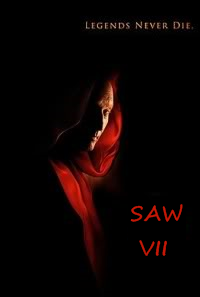 Lionsgate has retitled Saw VII as Saw 3D The Traps Come Alive. A preview clip of Saw 7 will probably be shown during the comic con. So stay tuned with us!